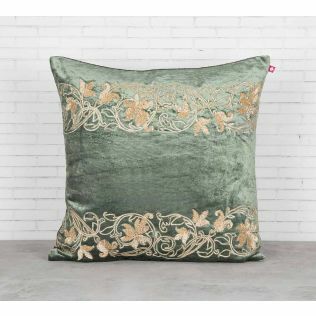 It’s time to get cosy with India Circus’s latest range of floral bandage range of embroidered cushion covers. 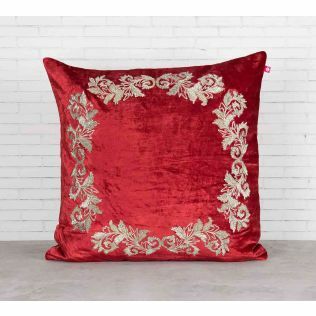 This range of throw pillows add a lovely addition to your living space. 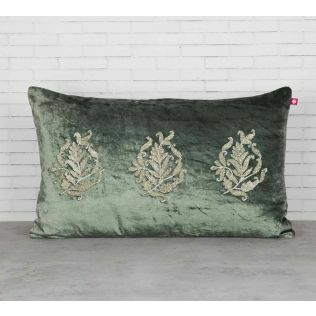 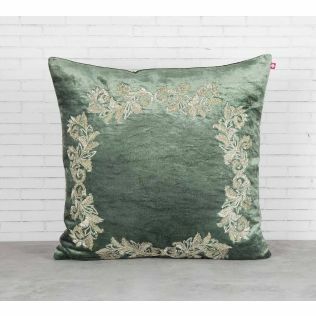 Made of high quality fabric and embroidered with floral bandage, this designer cushions make for a fabulous inclusion in your home decor. 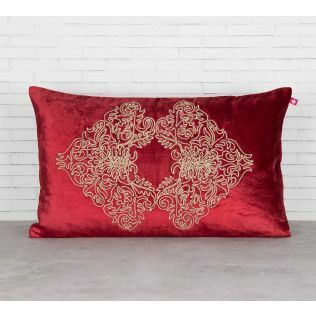 So, cuddle up, settle down, or lie down in this exquisite range of embroidered throw pillows. 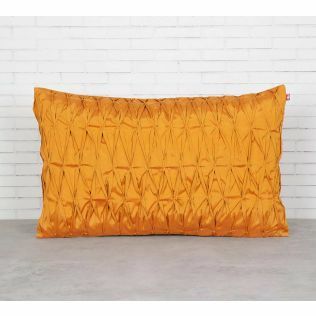 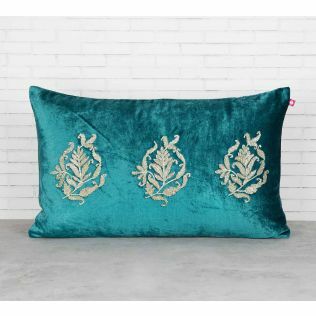 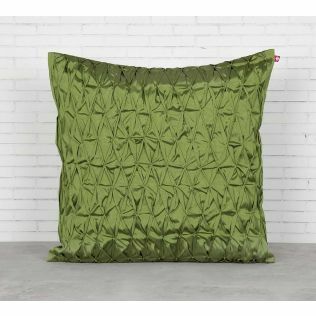 Browse through the entire range of designer cushions online on India Circus today. 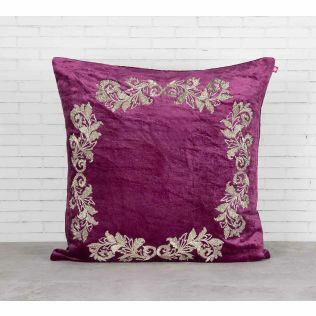 Cuddle up in style with my latest range of embroidered cushion covers. They’re the perfect addition for you to get cosier. 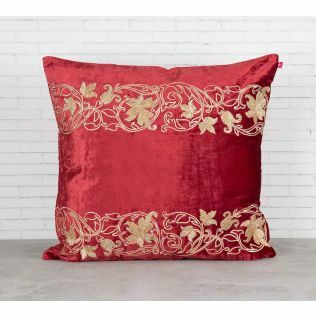 With an intricate detailing, these throw pillows suit every sensibility. 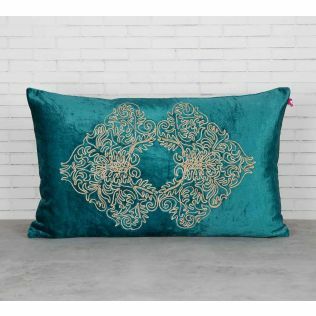 India Circus’s latest range of cushion covers is available in an endless array of hues, designs and prices. 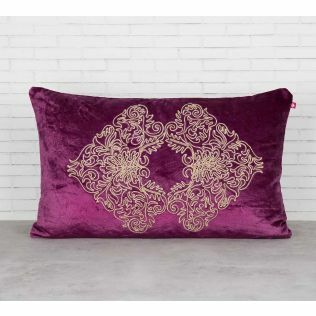 Add a chic style to your living room with our latest range of embroidered cushions. 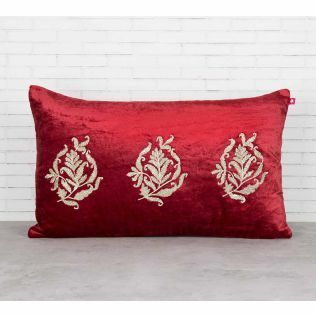 Made of high quality fabric, these are sure to complement all kinds of interiors. 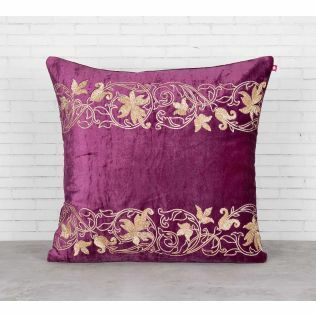 So, add an ethnic contemporary style to your home decor with this range of embroidery cushions. 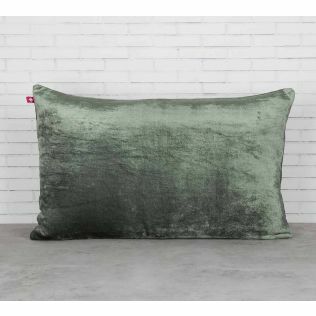 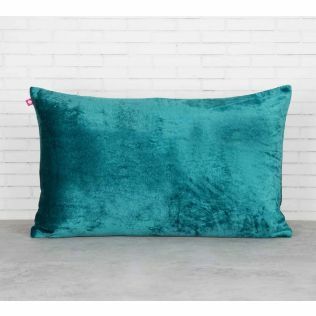 Browse and shop for the entire range of throw pillows online today. 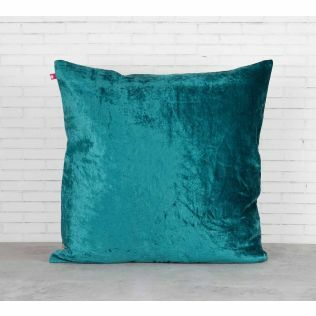 Looking at making your home space cosier? 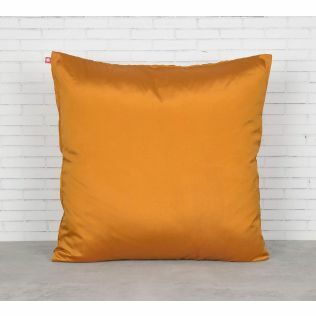 India Circus has the perfect elegant addition to your home space. 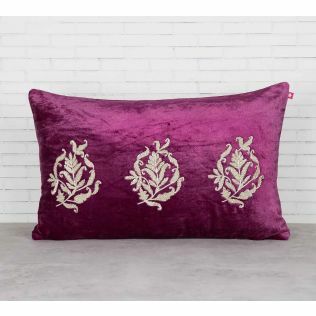 This new range of luxury designer cushion covers make for a chic addition to your living space. 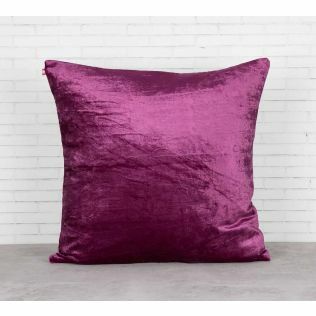 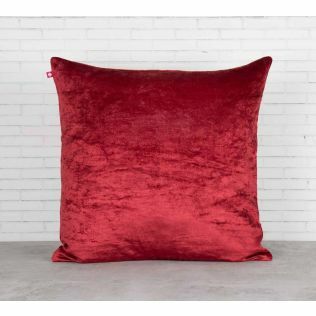 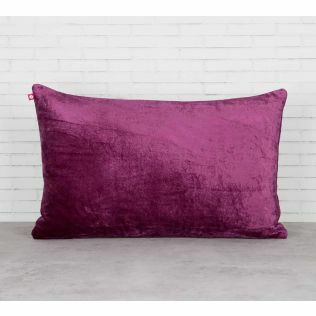 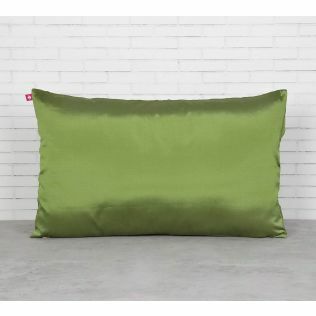 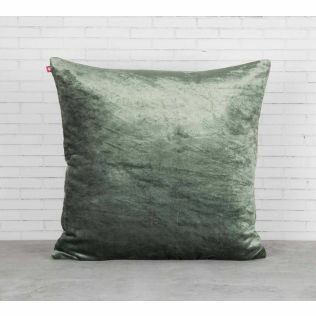 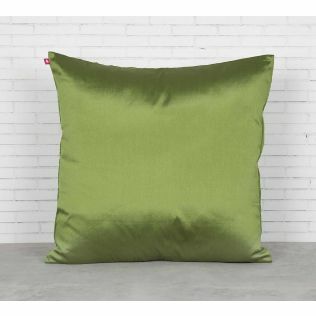 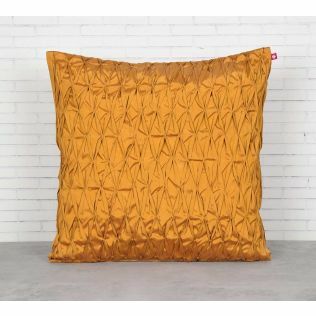 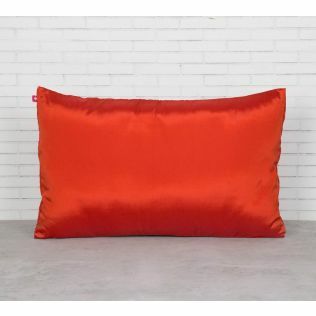 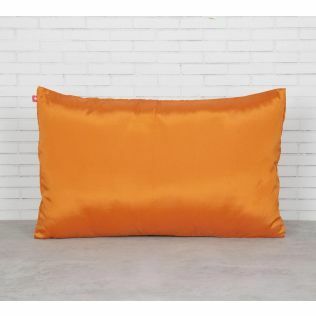 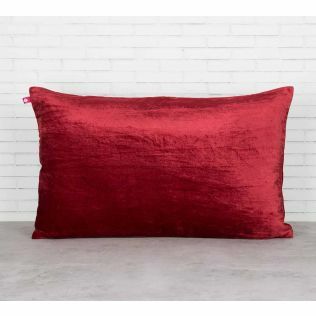 Available in rich colours and elegant design, these throw pillows are available at exciting prices. 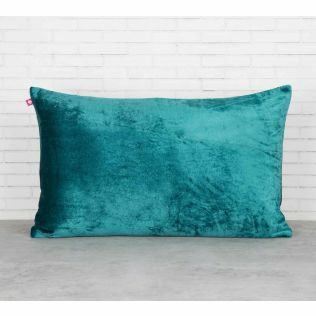 And that’s what makes it a best buy. 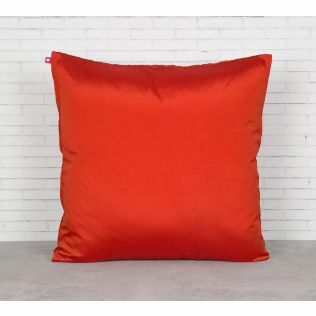 Order now from India Circus and upscale your home space. 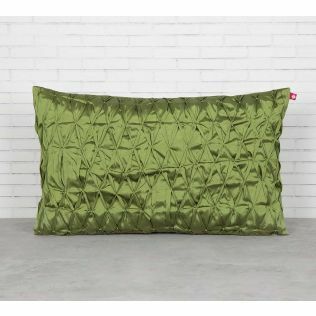 You could also browse through our entire range of utility products, home furnishing, dining and fashion accessories. 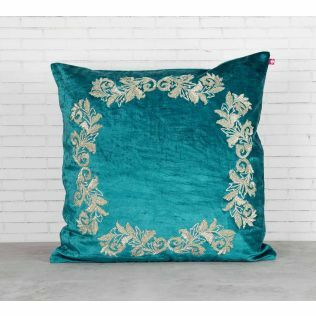 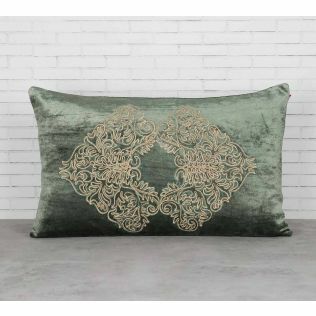 Add a distinctive style to your home decor with India Circus’s range of embroidered cushion covers. 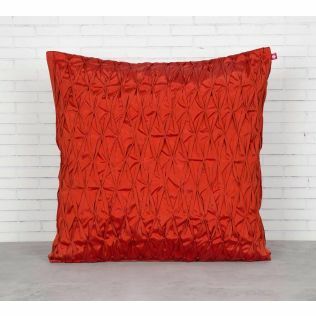 We have a wide assortment of designer cushions that can seamlessly blend with all kinds of home settings. They are the perfect finishing touch to your living space and can easily add a beautiful aura to make your space look perfect. 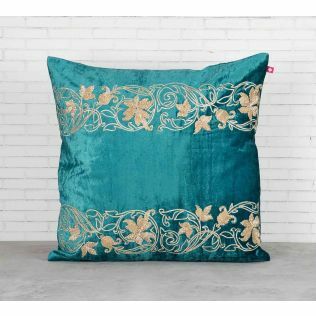 Browse and select from our range of embroidered cushion covers online on India Circus today.